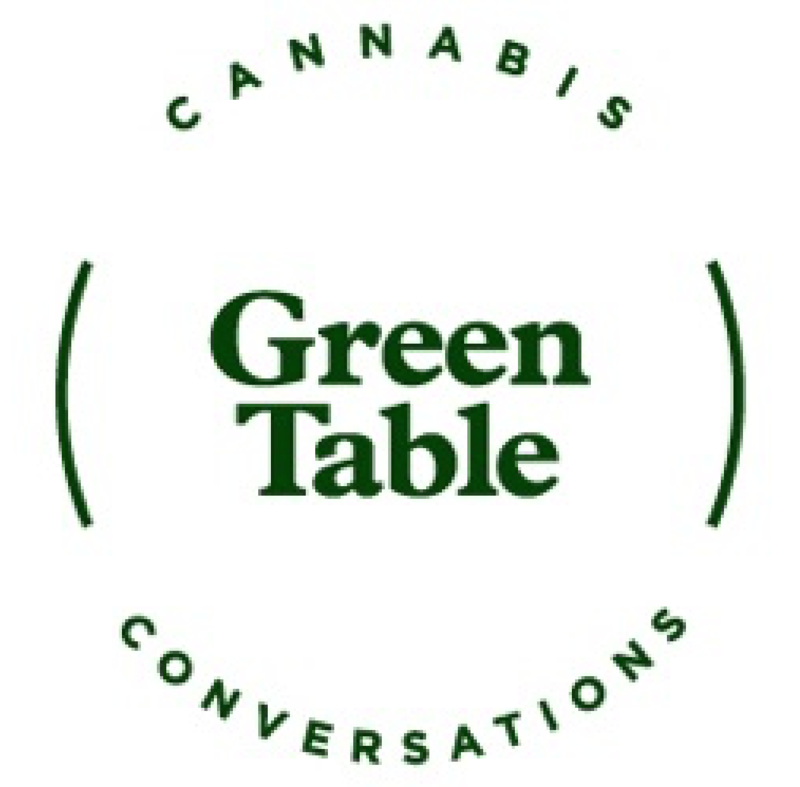 Green Table seeks to bring together the very best of the cannabis world, investors, entrepreneurs, politicians, influencers and social justice activists. Our goal is to provide a forum for the exchange of ideas and resources in a setting that displays the professionalism and character of the industry’s new leaders. 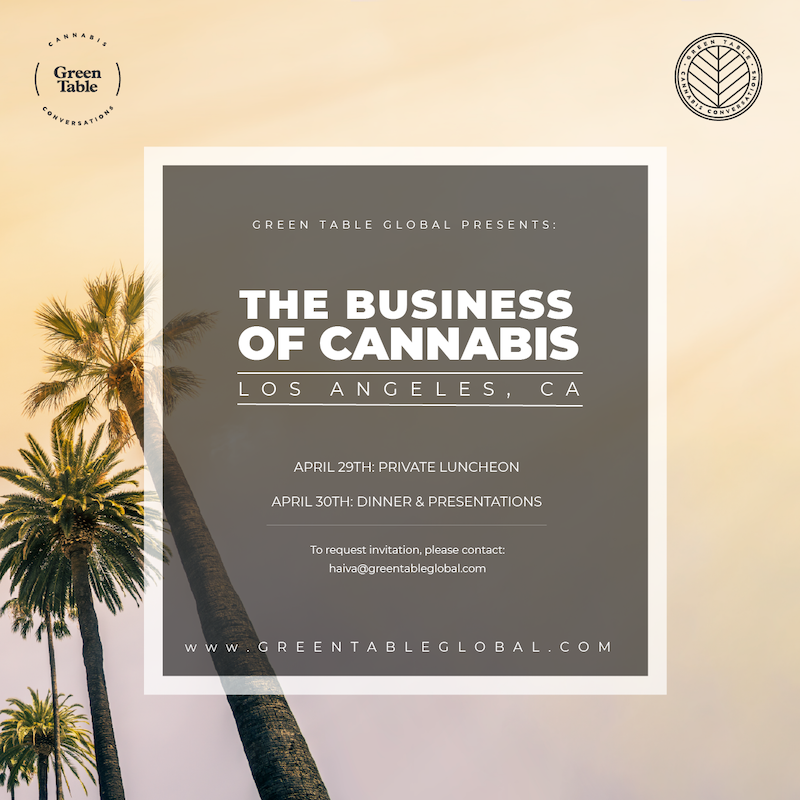 Green Table produces exclusive events in cities around the United States to educate investors and thought leaders on opportunities within the maturing cannabis industry. 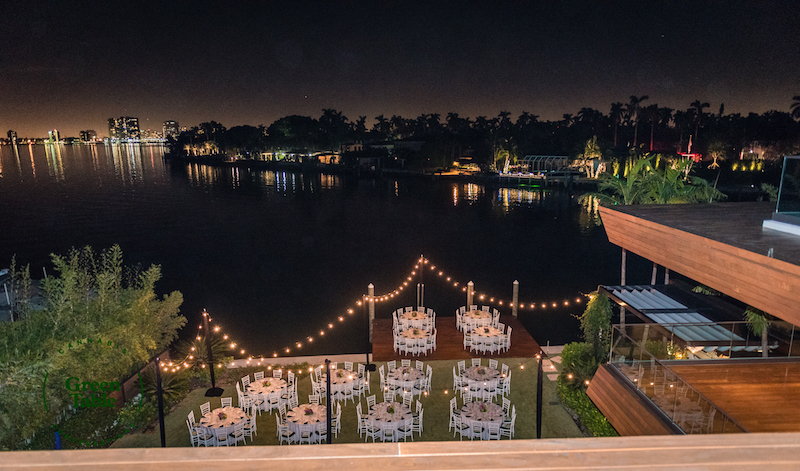 Our events are designed to forge deep relationships within the industry and provide an outlet for the best ideas to flourish. 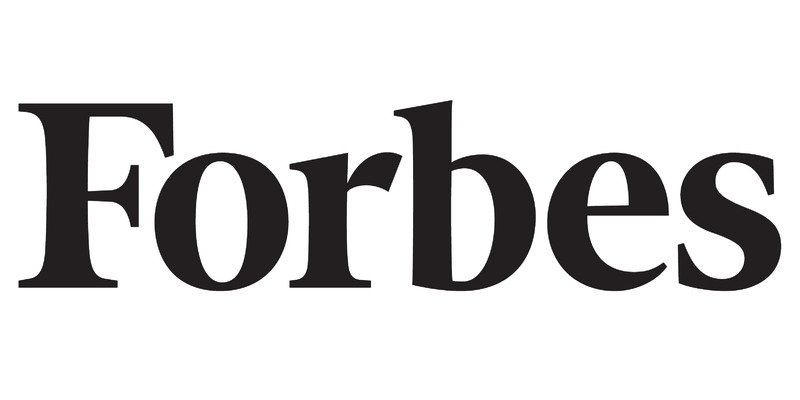 The Green Table dinner series has become the recognized brand within the sector as the place where leading cannabis companies get recognized, connected and funded. 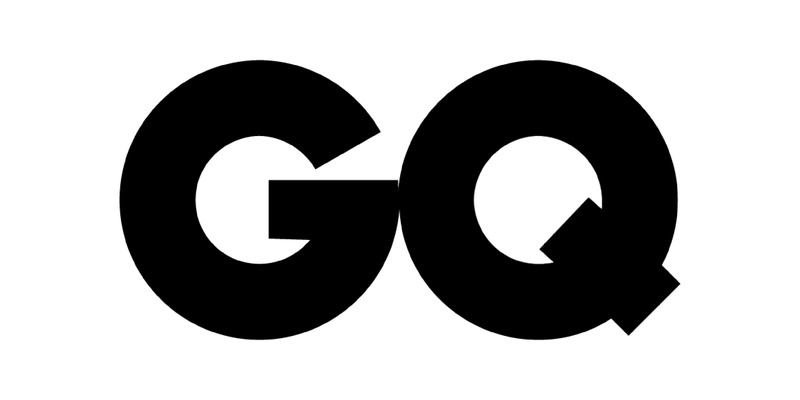 If you are in the cannabis space and are looking to raise money, then please contact us for details on the opportunity to have “a seat at our table”. Cannabis world, investors, entrepreneurs, politicians, influencers and social justice activists welcome.